Our simple, yet beautiful homemade cakes are created with only the best ingredients. Decorated with edible flowers, and customized to fit your needs, they are the perfect centerpiece for your gathering. The Picnic serves 6-8 people, and is perfect for sunny seaside snacking! This spread includes two salads, assorted finger sandwiches, and choice desserts. 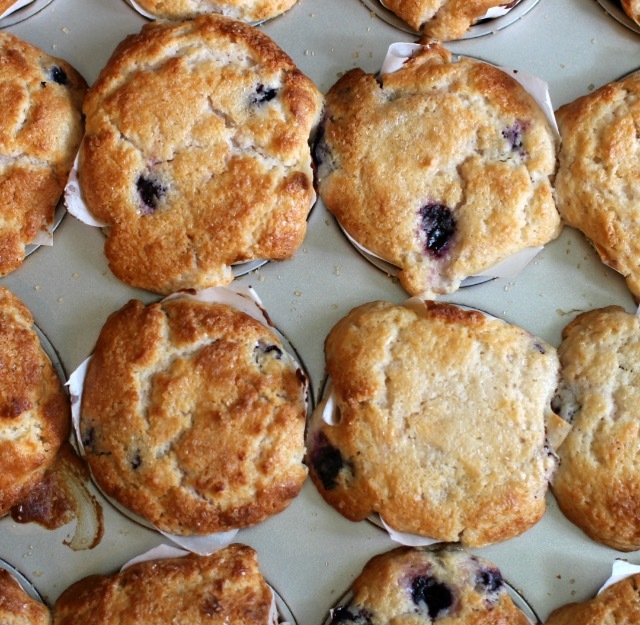 Our pastry baskets include an assortment of muffins, donuts, scones, brownies & lemon squares. They're a great way to say "Thank you!" and/or feed your family & friends. Take home one of our famous frittatas! Each serves about 10-12 people with 2-3 inch slices. All frittatas are gluten free, and dairy free options are available. Take home one of our delicious loaves of bread! An excellent addition to any breakfast spread, most loaves serve about 10. Gluten free options available!